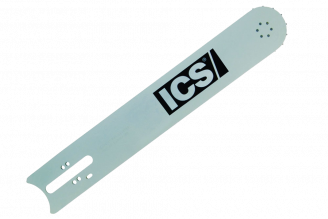 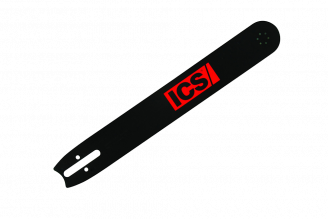 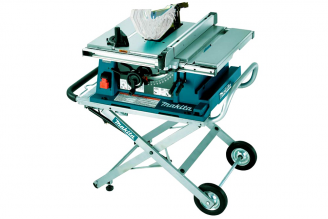 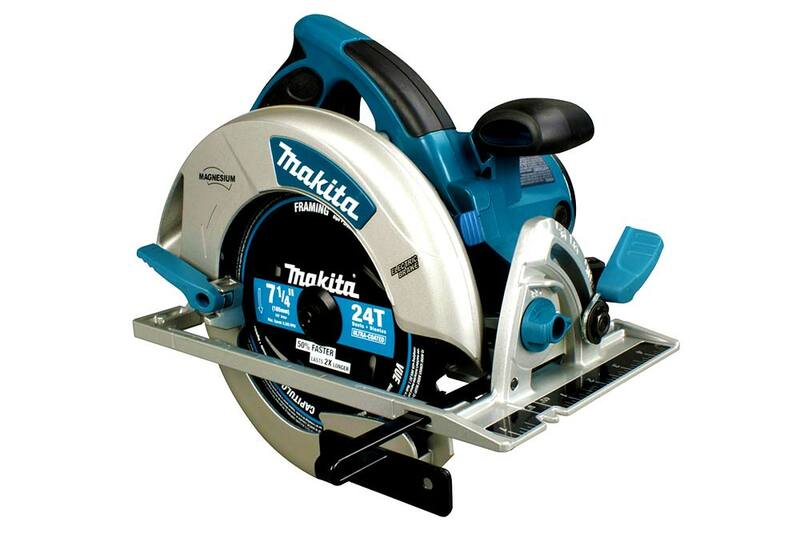 Our 710T Granite Saw Blade is designed to cut granite and stone like nothing else. 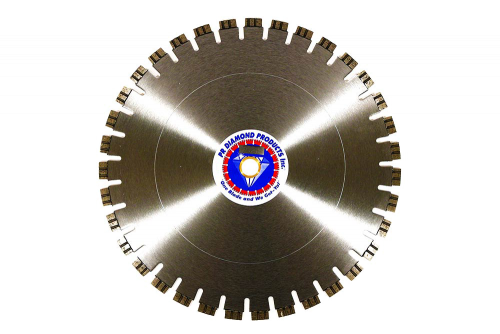 With our bronze bond, large grit diamonds and jumbo 5/16" tall turbo segments we make it possible to cut granite and stone faster and longer than any segmented blades on the market bone dry. 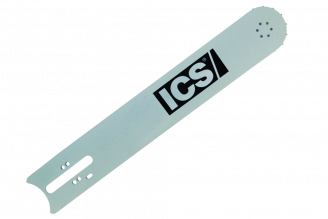 Blade Sizes Please Choose 12" x .125" x .1" 14" x .125" x .1" 16" x .125" x .1" 20" x .142" x .1"